I just discovered Food52's Genius recipes column, which promises to share recipes that'll change the way you cook. 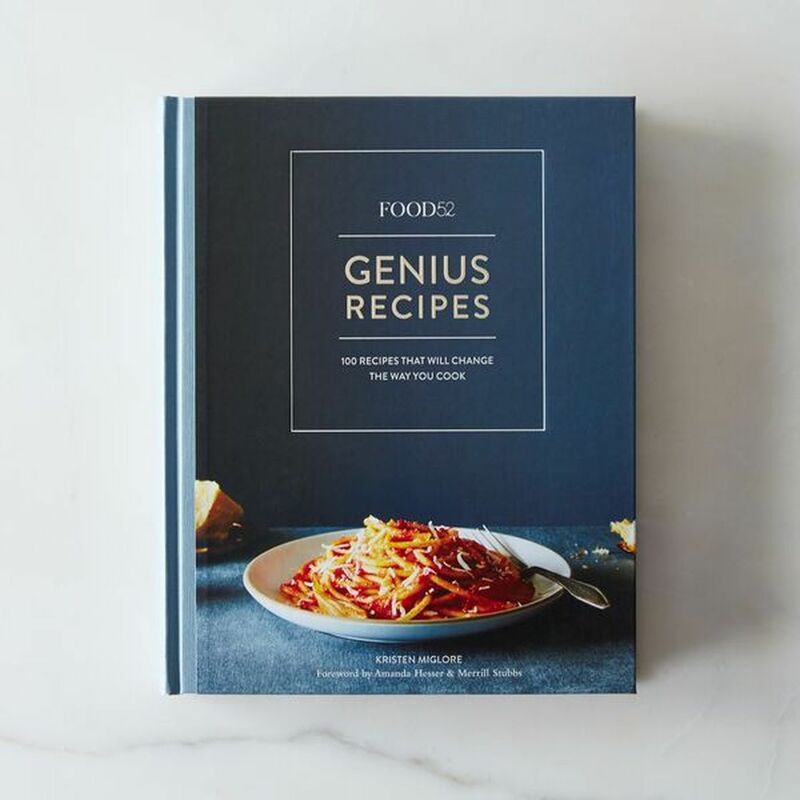 Right now, I have a tomato and vodka pasta sauce bubbling away in the oven and aside from a cookbook there's an entire online archive to work through. The column is five years old and I stumbled across the column via this episode of Burnt Toast, Food52's podcast. I particularly loved learning that a genius recipe isn't necessarily a simple one, it's more about a dish being worth every minute of your time - from time spent shopping for special ingredients to the prep and clean up. I've had a few disasters from online recipes and normally pick something from Joy the Baker and Smitten Kitchen because they're so reliable. I'm super excited to have another site to work my way through. P.S My brother put me onto this recipe for Tartine's country bread and it's really good. If you're interested, he sent me this video tutorial too.